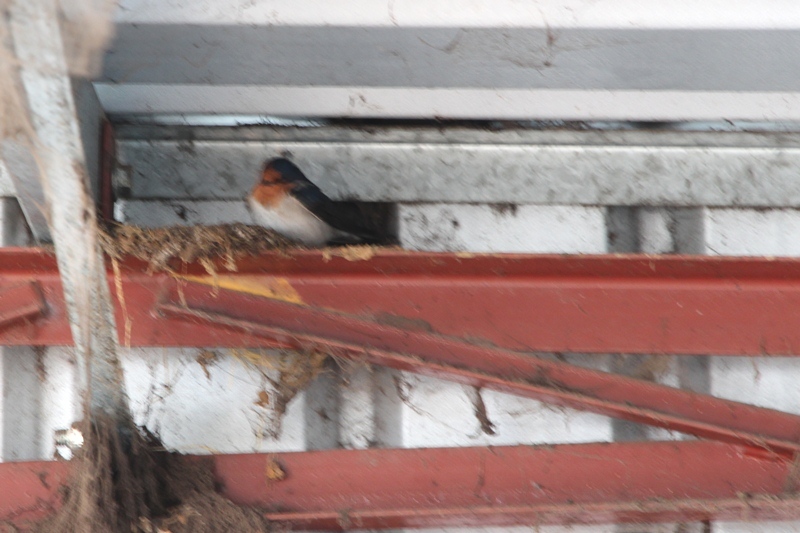 The Country Diary of a GenX Woman | (Not so) Welcome Swallow? I thought this one looked a big grumpy, maybe because they were having to rebuild their nest. It is now tucked behind a beam and is actually in a better spot as it will be more protected from any northerly winds blowing into the stables. 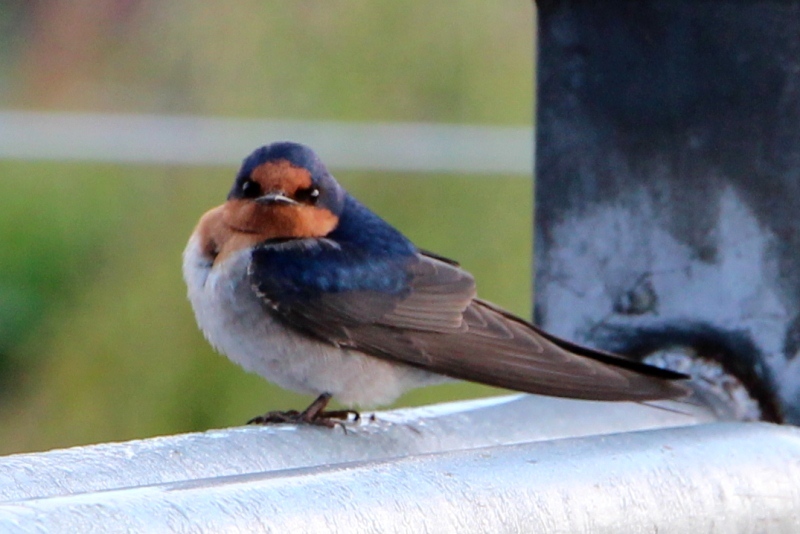 The dark contrast of the blue-black cap against the bronze face makes the bird look a bit like Kamahl or maybe someone wearing a wig.